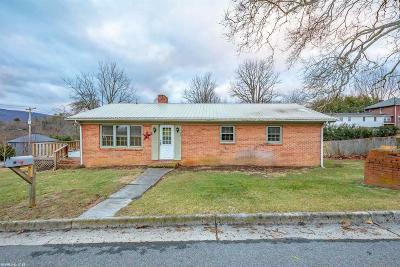 Great starter home or investment property just steps away from the beautiful historic district of Withers Rd. This home is ready for your personal touches with lots of design possibilities. Gorgeous mountain views from a large deck to enjoy. 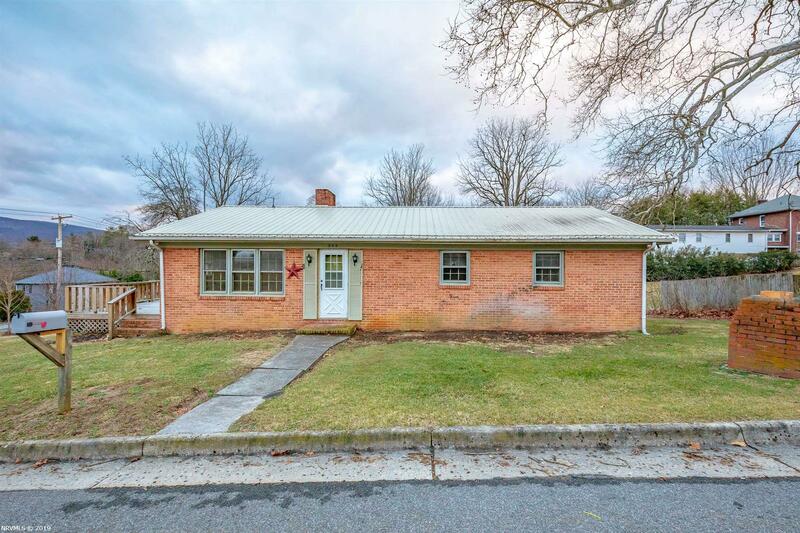 Walking distance to historic downtown Wytheville where you can enjoy shopping or dining. A minutes drive to I81 or I77 and an hours drive to Roanoke or Bristol. This is definately a must see.